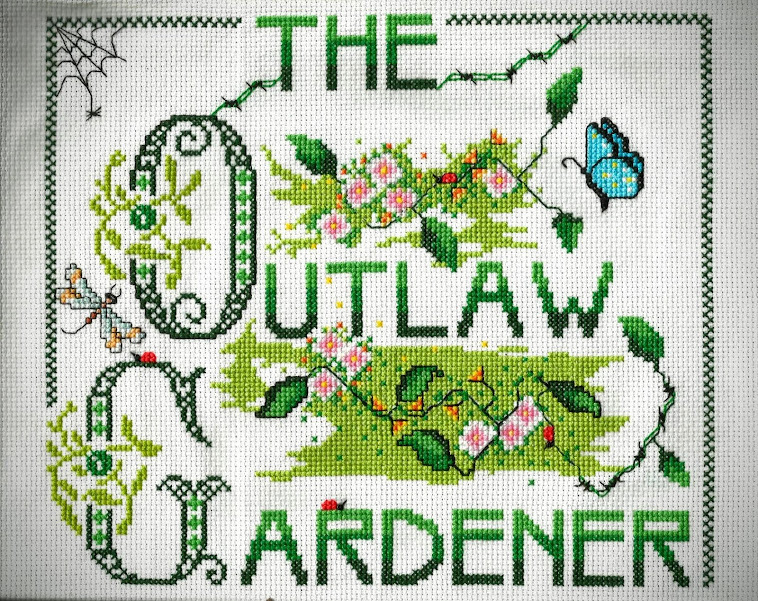 The Outlaw Gardener: Wednesday Vignette - Remember When? Wednesday Vignette is hosted by the delightful and talented Anna at Flutter and Hum. Flutter on over there and see what all the hum is about this week! I see a table and chair in the foreground. Can't imagine the pleasure of morning coffee with that view! I must be what Picture Perfect means. I could look at this view all day long. Can't wait for the ash to be gone, on the other hand, it's worse to get swallowed by Irma. Oh you big tease! Looking forward to the full report. Thank you! I needed to see that sky. I feel like this week, and perhaps these last day of summer are being taken away from me, going up in smoke. I see that red sun and know the blue sky is right up there, but lost to us in the smoke. That next door garden looks like a good reason to return to Windcliff, if they do a double in the future. With those madrones, I actually thought this WAS an early incarnation of Windcliff! Makes sense that it's next door. How lucky to have that as the neighboring property. Looking forward to seeing more of this garden, as well! That's an outstanding view! I hope you get relief from the smoke and ash soon! What a view! Are things getting any better with the smoke and ash? Not yet but the weather forecasters are calling for a bit of relief over the next couple of days. An amazing view, all the way down to the water. WOW. So beautiful! I hope the wildfires die back soon! Do you have some rain in the forecast? Thinking about you guys and the flood victims frequently these days. The forecaster on the radio said there is a slight chance of showers in a couple of days but accuweather shows no precipitation for at least a couple of weeks. I had no idea that D. H. has such a beautiful garden next door! Can't wait to see it!